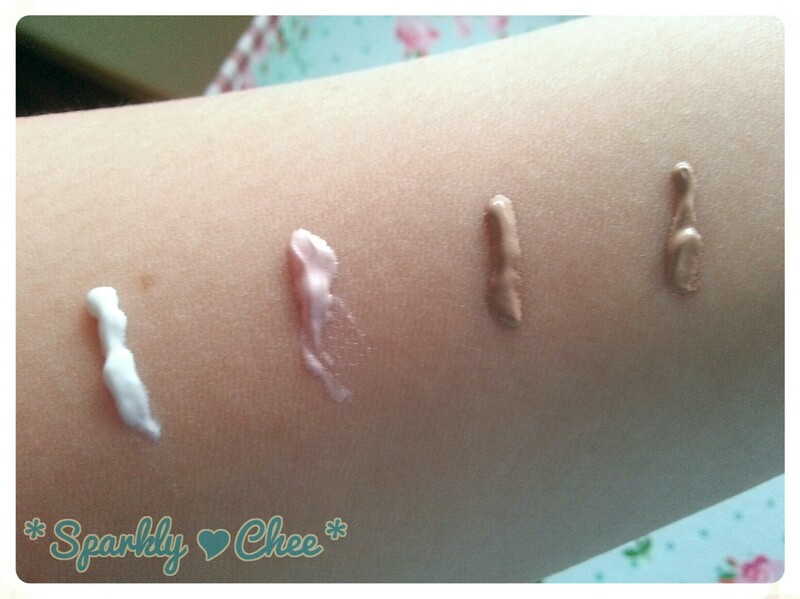 From left to right: Lioele Fresh Sunscreen, Lioele Blooming Simmer Pearl Base, Lioele Beyond the Solution BB Cream, Lioele Water Drop BB Cream. The sunscreen is obviously just white. The base is pinkish with some simmer. The Beyond the Solution BB Cream is a bit darker than my arm. 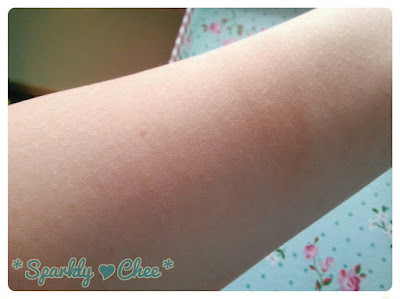 And the Water Drop BB Cream really is what its name implies, I don't know if you can see it, but when I blended it there were white water droplets forming! The shade also matches my arm better than Beyond the Solution BB. 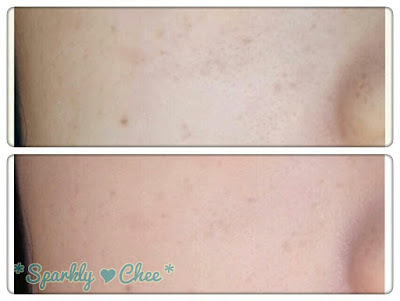 "With SPF45/PA++, it protects your skin from UVA, UVB at the same time. It lasts long without stickyness." 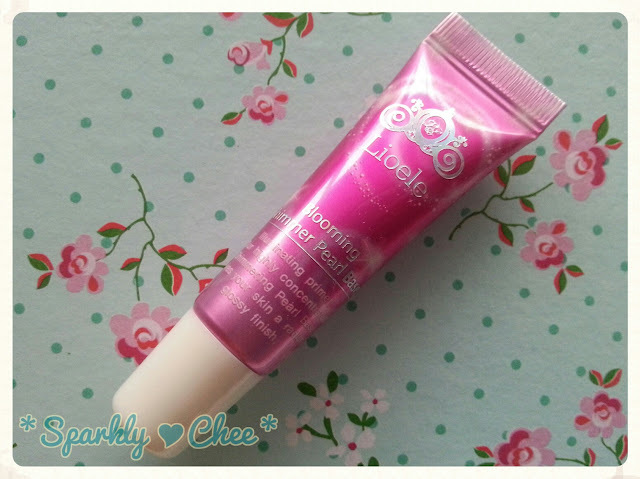 "Illuminating primer! Our highly concentrated Shimmering Pearl Base gives your skin a radiant, glossy finish." 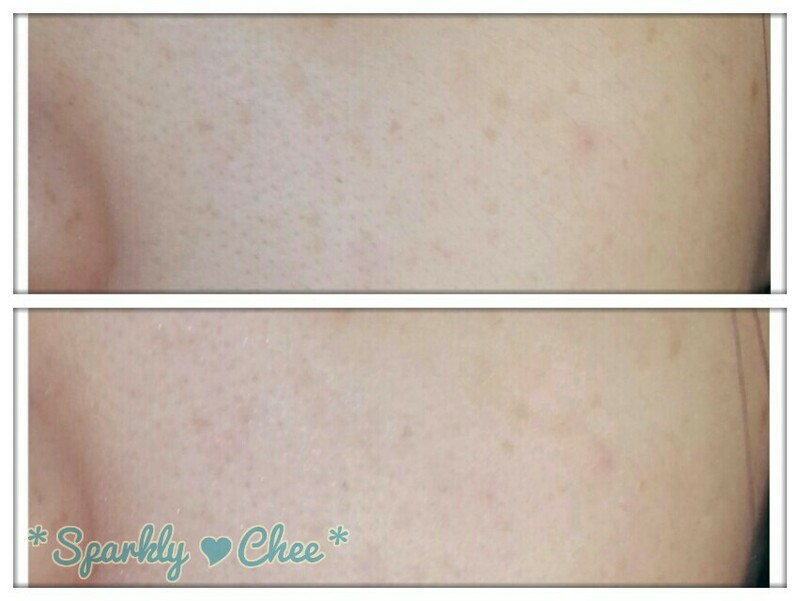 "Long lasting BB Cream soothes, and keeps skin smooth and less oily for fair complexion." 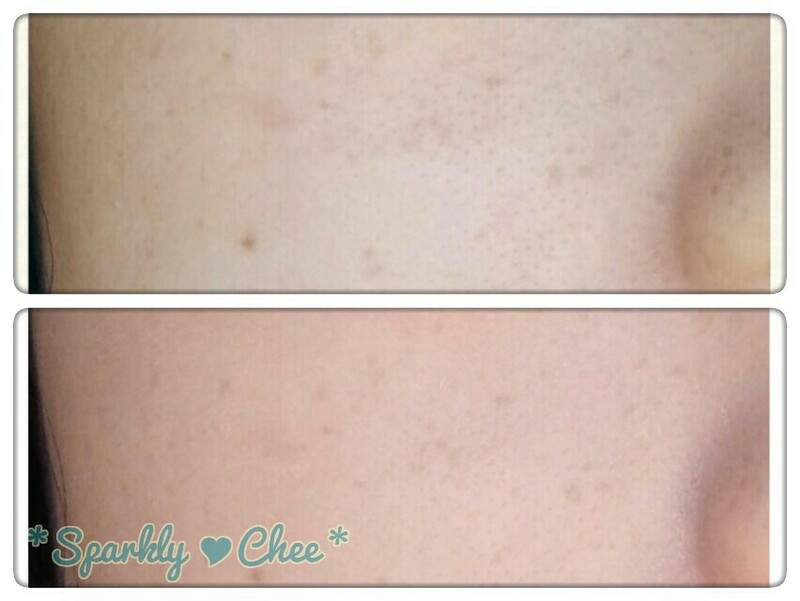 I think my face looks redder in the after picture because of lighting, and not the BB Cream being too dark. 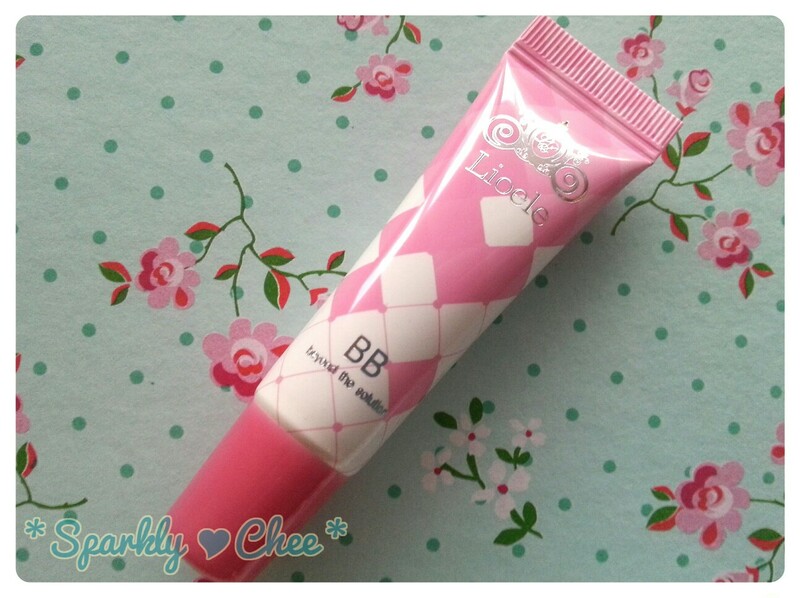 Like the sunscreen and base, this BB Cream follows the same easily to blend, non-sticky, and light feeling it gives. I'm really starting to love Lioele! 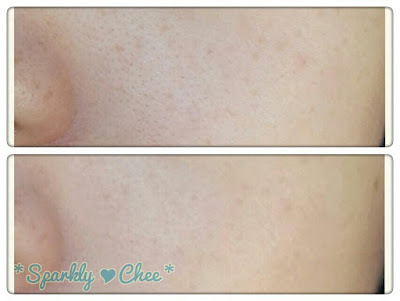 "It is an exclusive moisturizing BB cream which makes your skin moist since water drop, which is generated when you apply it to skin, is well absorbed into your skin." I totally would recommend this if you want to try some of the Lioele products or give it was a gift! Get to try 4 different products! Phew that was quite long. :D Hope it was enjoyable or useful in some way! 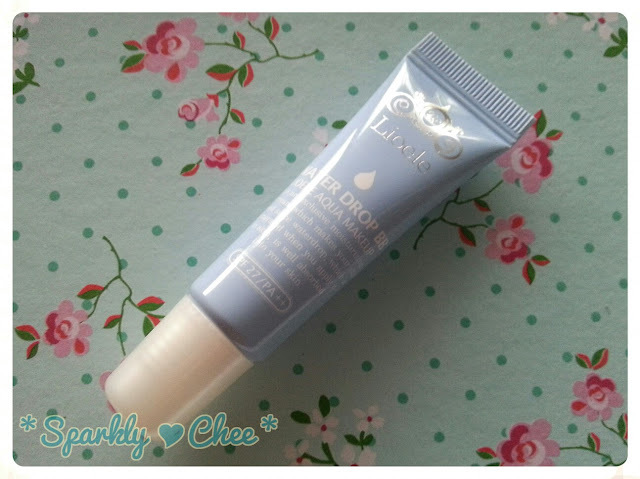 great review though, love the water drop bb cream ! Thank you for the reviews! 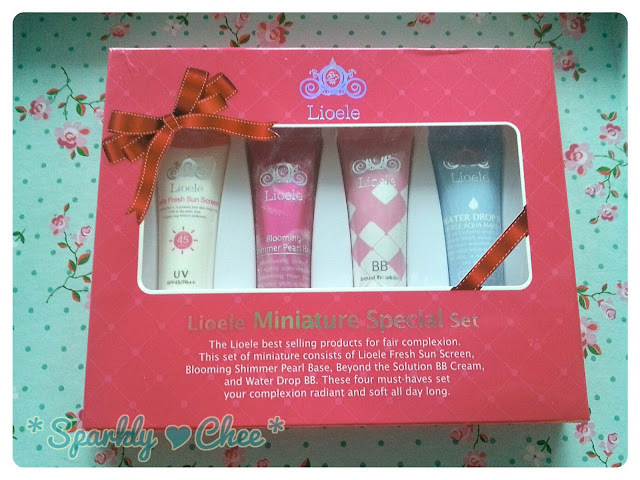 I haven't tried any Lioele BB creams yet but would love to try the Water Drop one- I'm attracted to BB creams which are light and have water like textures. 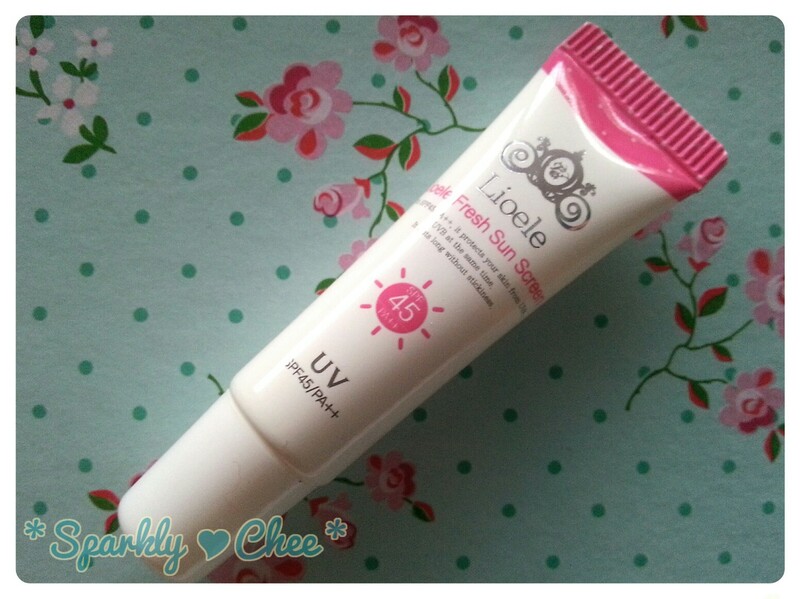 I want to find a sunscreen that will feels like water =D Seems this one is very creamy. It's such a cute set. Lioele Beyond The Solution was my first ever BB Cream. But now looking back, I don't know how it wasn't too dark for me. My sister still uses it. I tried hers the other day and was orange. 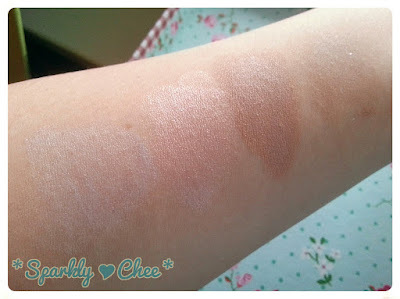 xD Still, it got me into BB creams. I really wanted to try the water drop BB cream. 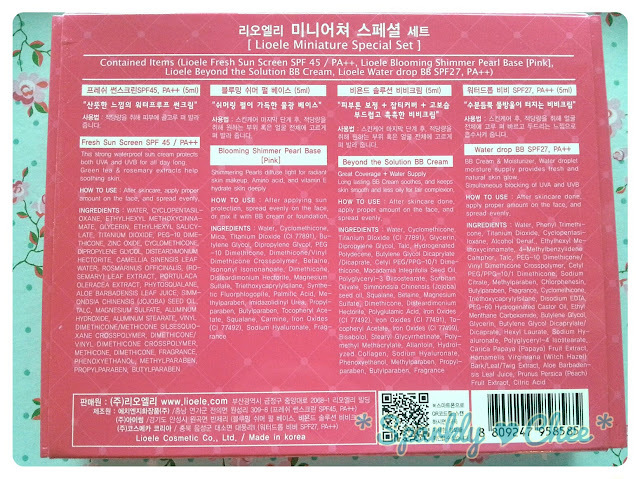 I almost bought it online, but the transaction didn't push through and I ended up buying something else. I really want to try that Orange one! 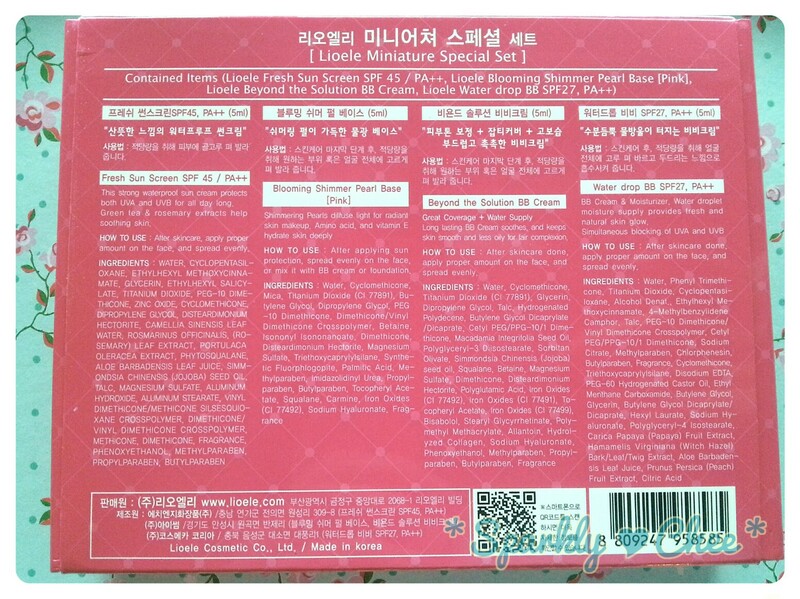 I've heard great things about it~ My holy grail now is the Etude house bright fit, and holika2 aqua petit jelly! Ohh, it's really good though! 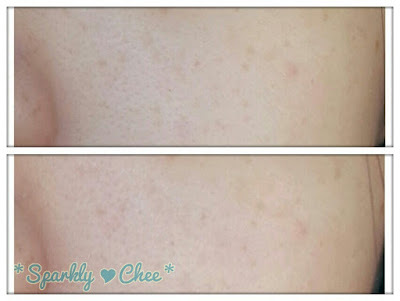 The coverage and lightness is just perfect, for me at least :P You should definitely order it again xD Thanks for reading Donna!